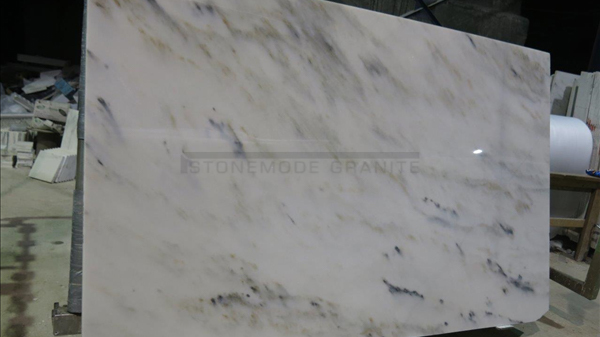 Shop for marble countertops for your kitchen or bathroom project in Dallas, TX. 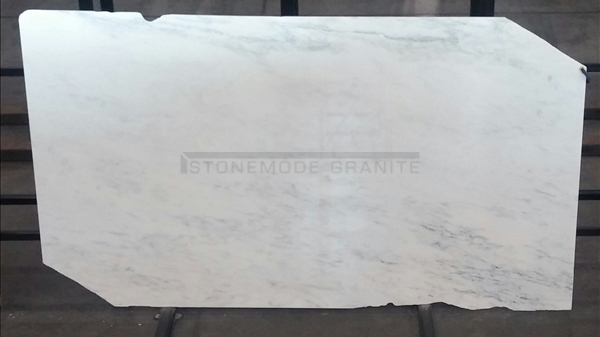 Available in many colors and shades, visit us to select your marble color today! 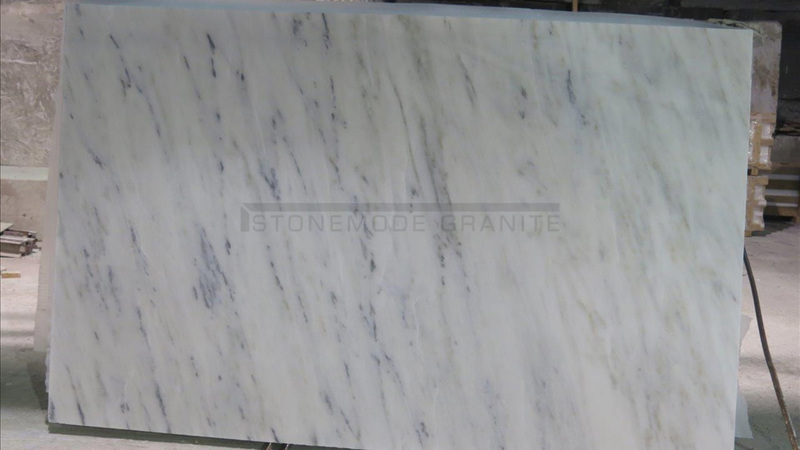 Choose marble for your kitchen or bathroom countertops! 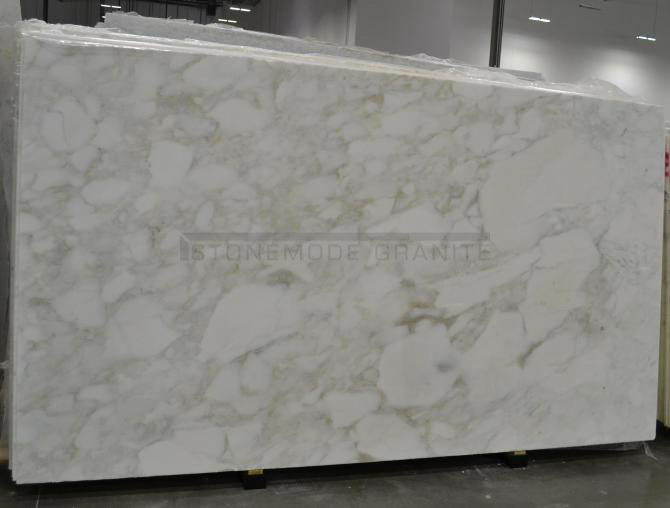 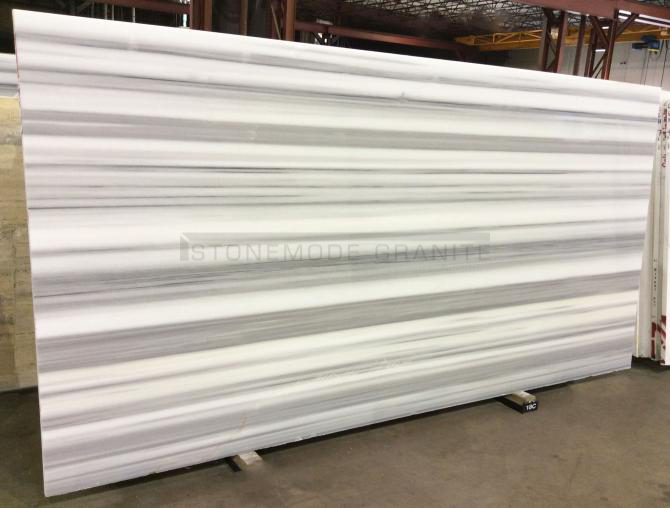 Stonemode specializes in fabrication and installation of marble for vanity tops, kitchen countertops, and custom designs. 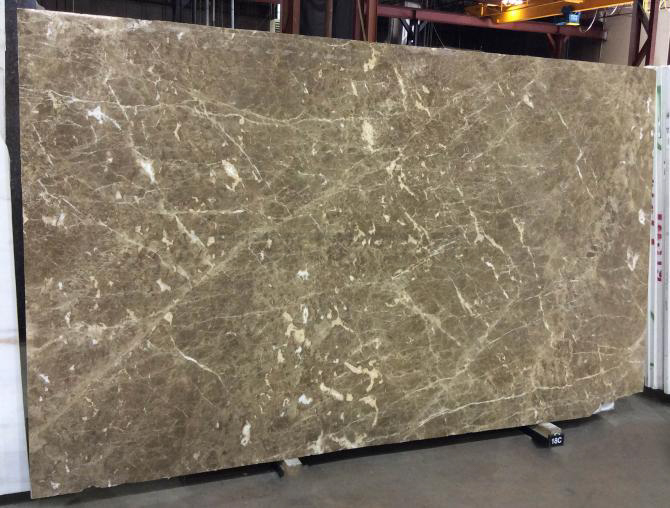 Contact us today to see and hand select the slabs for your project.